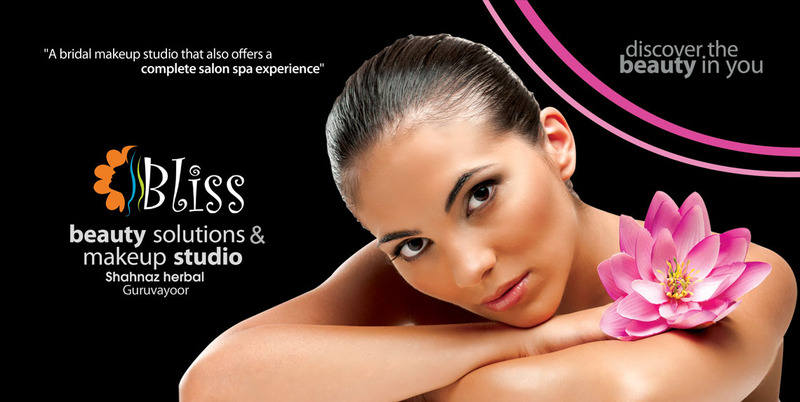 Bliss beauty solutions & makeup Studio - Shahanaz herbal. 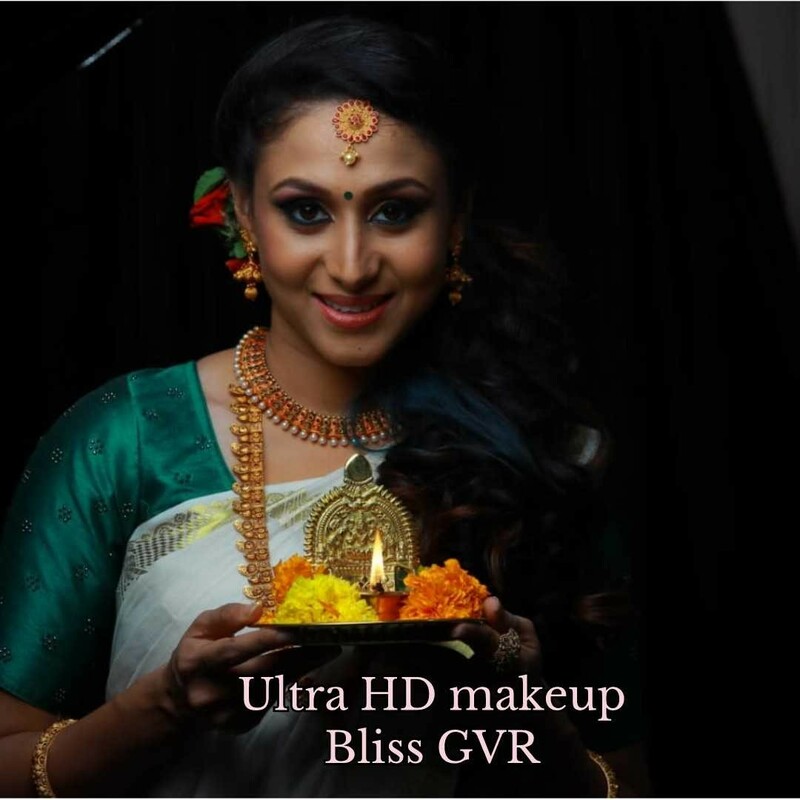 Bliss Beauty Solutions and Makeup Studio is a premium make-up studio for Bridal makeovers in Guruvayur, Kerala; offering a complete Salon Spa experience too. Situated in a prime location - within 1 minute walking distance to the Lord Krishna temple; Bliss is dedicated to provide panoply of beauty services under one roof with international standard. 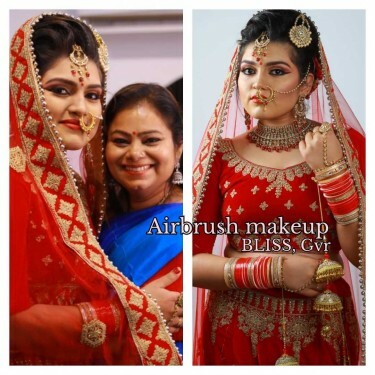 AIR BRUSH - BLISS proudly introduce you to the unlimited possibilities of Airbrush makeup.. Airbrush make-up has become more popular with the advent of high-definition photography and HD television. 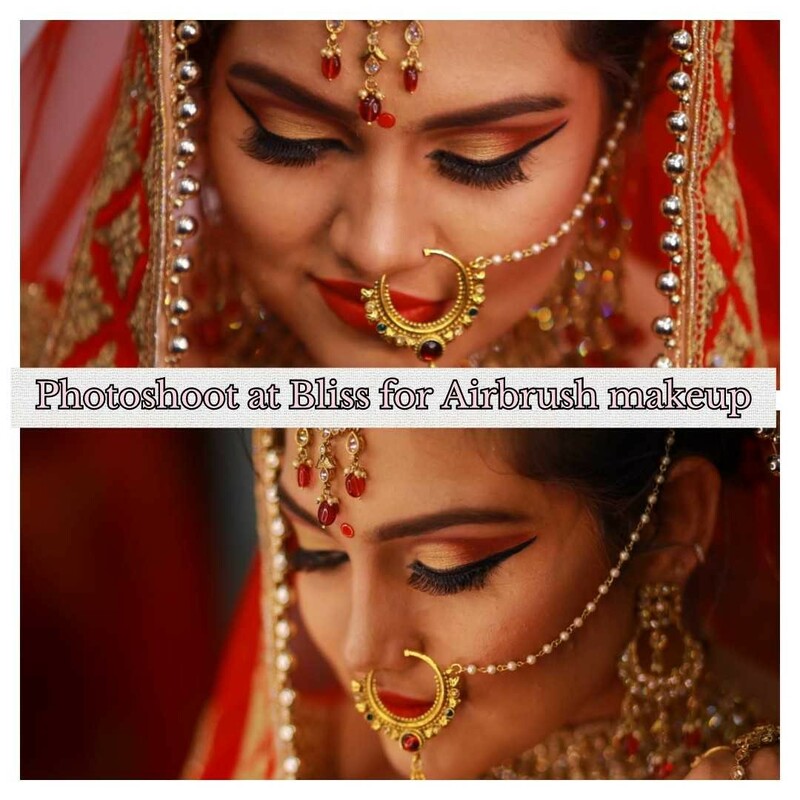 As the make-up is sprayed on, it allows for an even, sheer and natural appearance of the skin and creates a flawless finish, covering skin imperfections while appearing less heavy than traditional makeup. It also lasts longer than traditional powder or liquid foundation, able to stay put up to 10 hours or more. 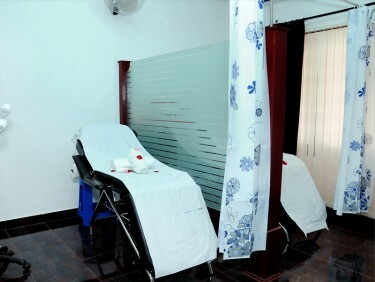 Bliss Beauty Solutions and Makeup Studio is unique in terms of professionalism, personal cleanliness, strict hygienic environment and setting the latest equipments in elegant and spacious a/c rooms. 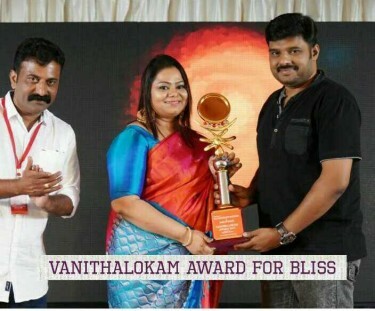 Moreover, we use only the finest and professional cosmetic products including international brands of MAC, L'Oreal, Sephora, MakeUp For Ever, etc. High-Definition makeup is our signature service for weddings, parties or receptions and other special occasion. 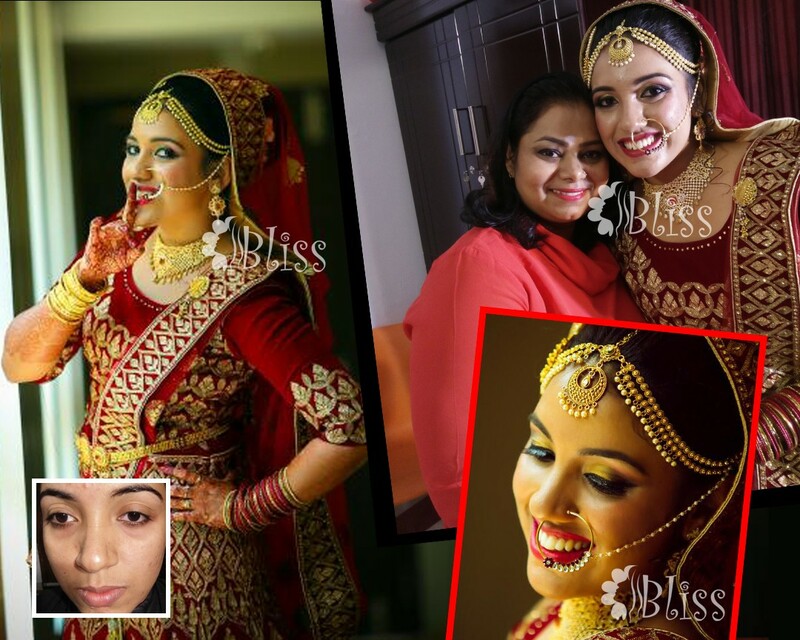 Our professional makeup artists, led by Sindhu Pradeep, can create stunning looks - be it traditional, contemporary or a blend of both that would complement the bride's outfit and physical features. 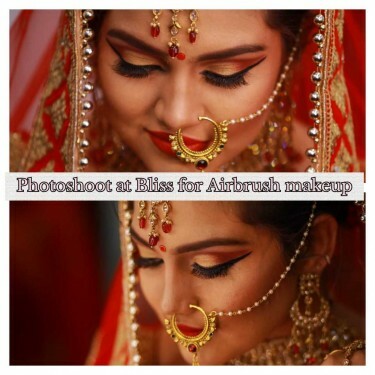 From the perfect hairstyle to picture perfect makeup, we will partner with you to ensure that every detail is planned for perfection. We do offer special bridal packages that suit your needs. 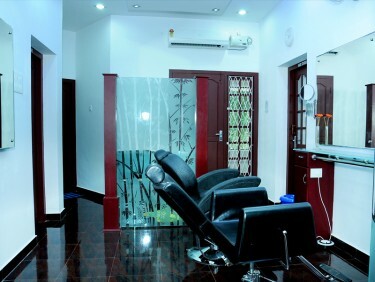 Also, we have wide range of beauty treatments for skin & hair, special kinds of facials, body spa, manicure and pedicure Spa, special waxing with roll-on and nail art are among them. 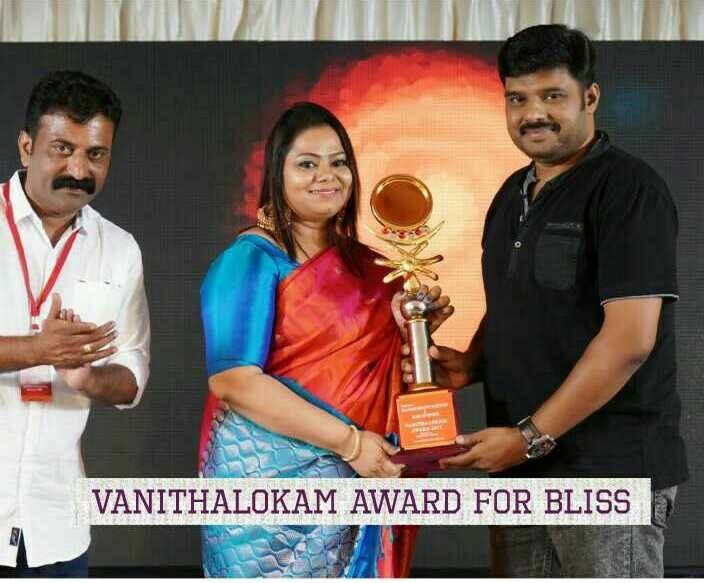 At Bliss, every service is provided by beauty experts with utmost care and personalized attention after a thorough consultation with our client. 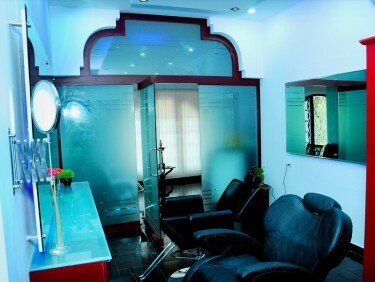 We are at your service 7 days a week.